Wake up, drank. Pour up, drank. Wake up, drank. Pour up, drank. Sit down, drank. 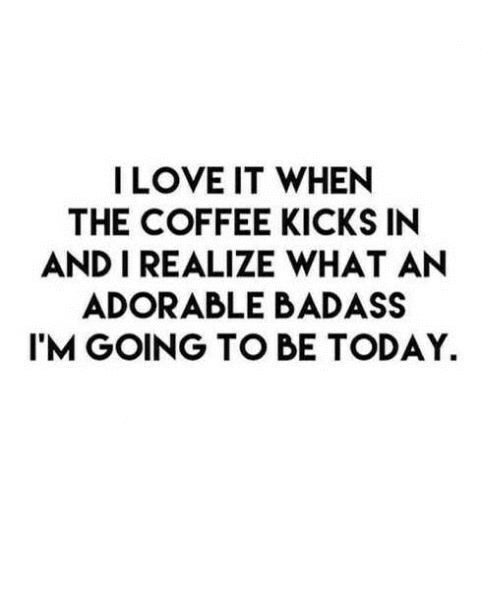 Caffeinated, drank. 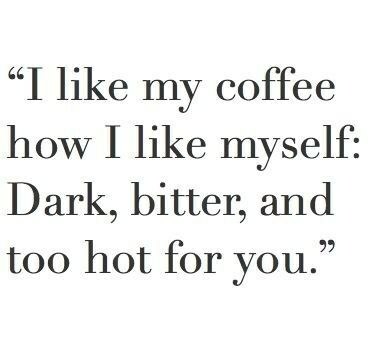 Coffee, drank. 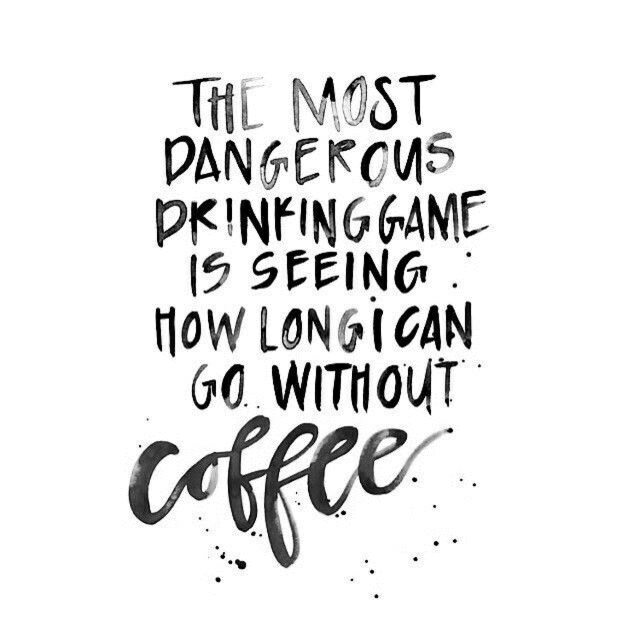 Life, drank. 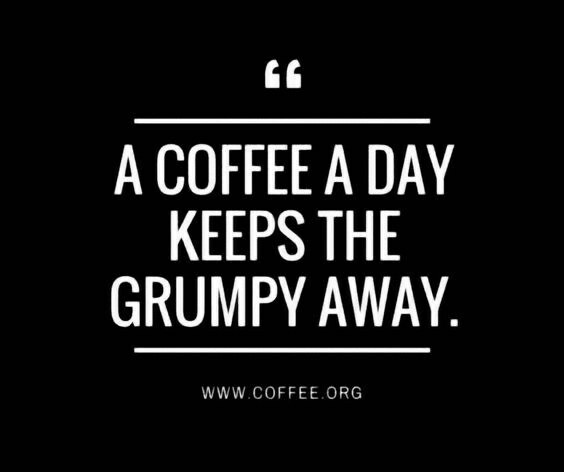 Coffee is there for us when we start our day. 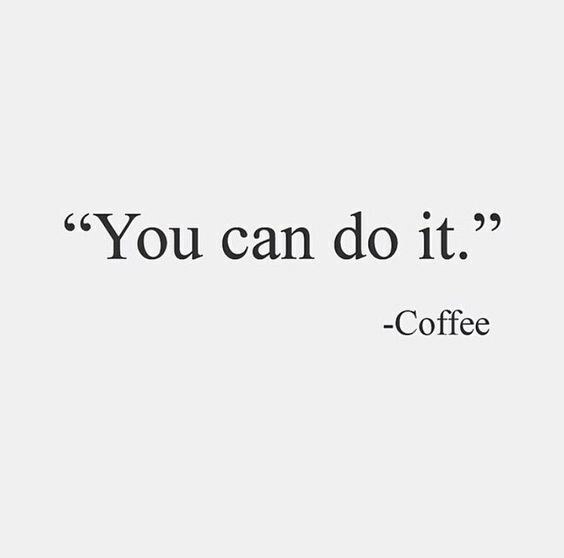 Coffee is there for us when we need something to sip on while we are studying. 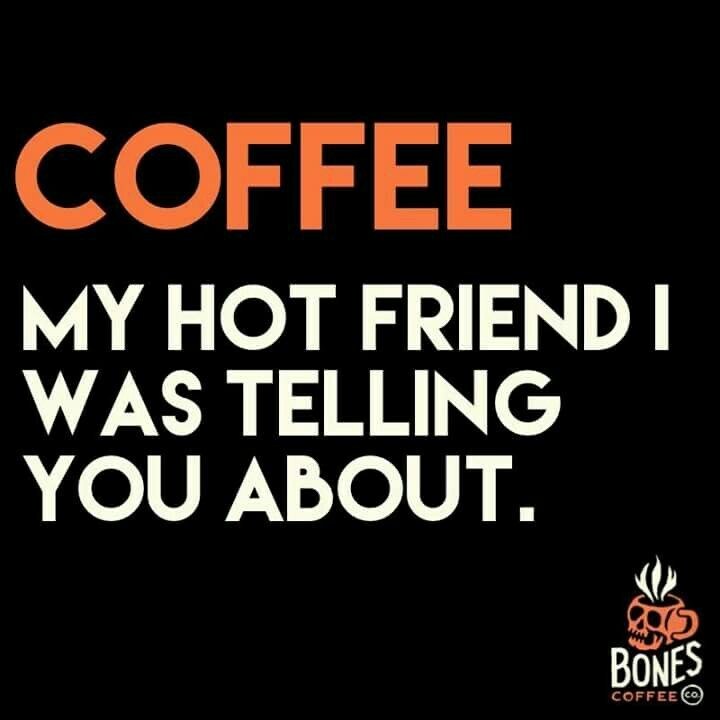 Coffee is there for us when our hands are cold. 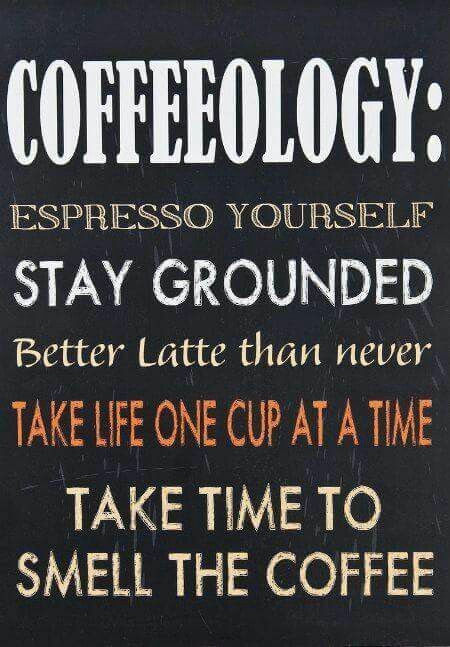 Coffee is there for us every season of the year. 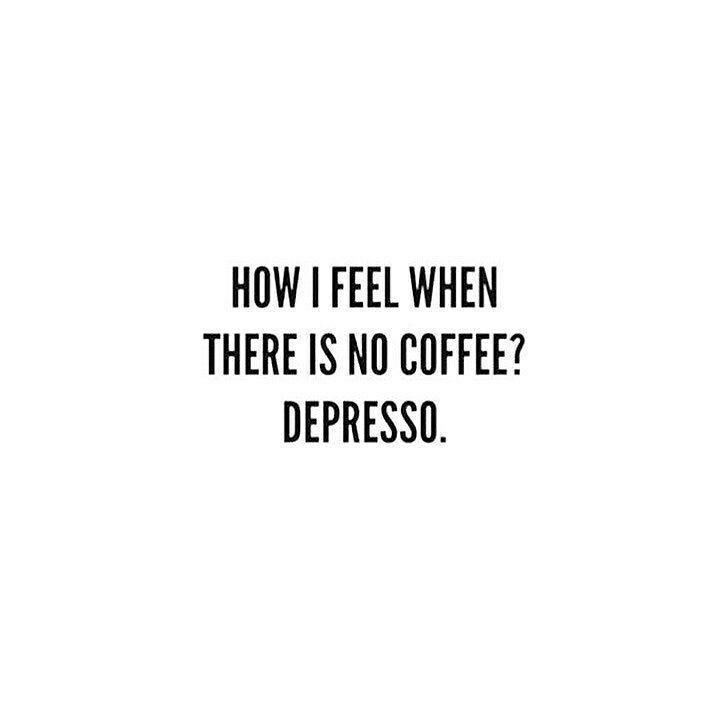 Coffee is there for us when we need that extra boost. 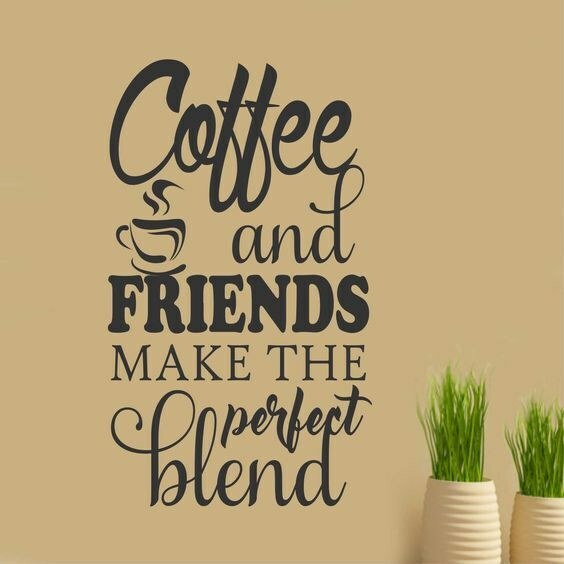 Coffee is there for us when we visit with friends. 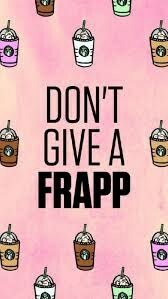 Coffee is there for us when it is 3 a.m. and we still cannot understand what our prof has taught us leading up to this big exam. 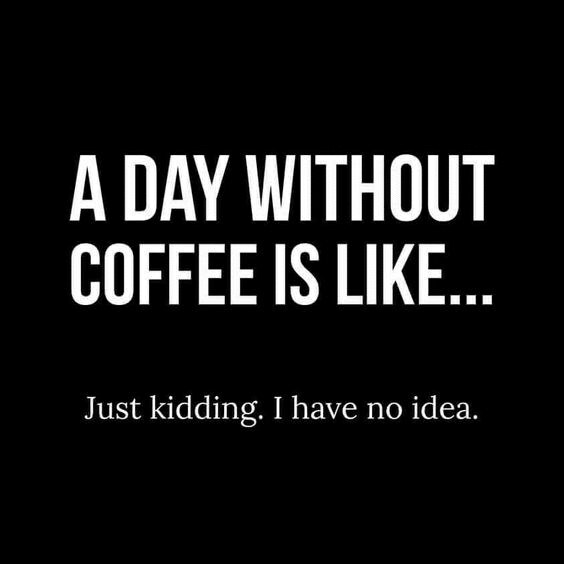 Honestly though, would we be able to last each day without coffee? 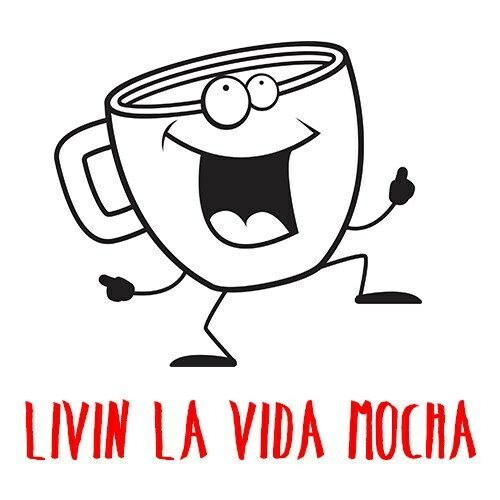 Us coffee lovers heavily depend on it, so why not have a life motto that involves it? ... So which motto are you? 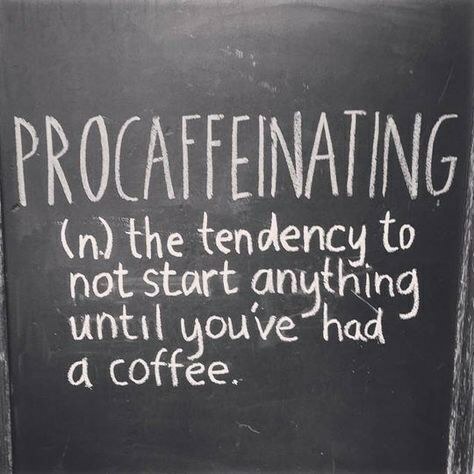 What does coffee mean, or should I say BEAN, to you? !